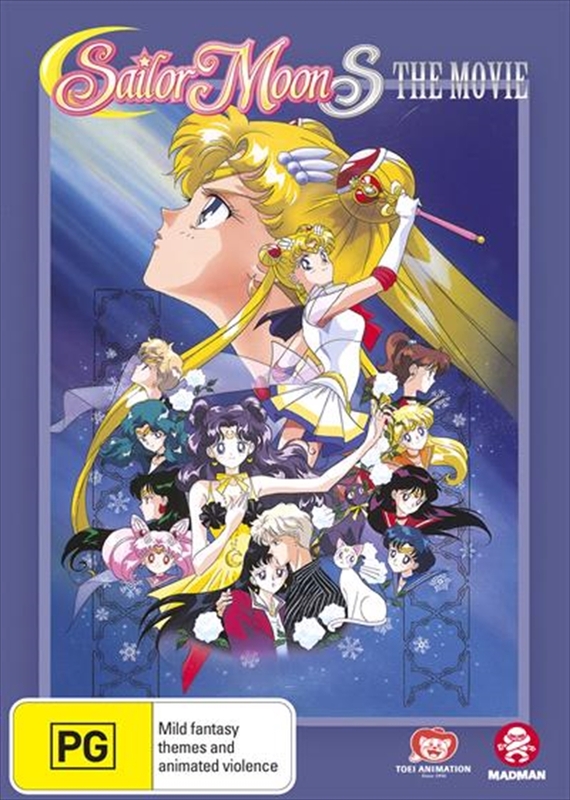 A snow storm has hit Tokyo, marking the arrival of the deadly alien Princess Snow Kaguya! She has a chilling plan to freeze the earth, but it requires a single piece of her ice comet to returned to her. After falling ill due to the cold, Luna is rescued by a handsome astronomer, Kakeru, who happens to have the remaining shard of the comet! Called into action to protect Luna and her new found crush, Sailor Moon and the 8 Guardians are now only hope the world has of avoiding an eternal winter!